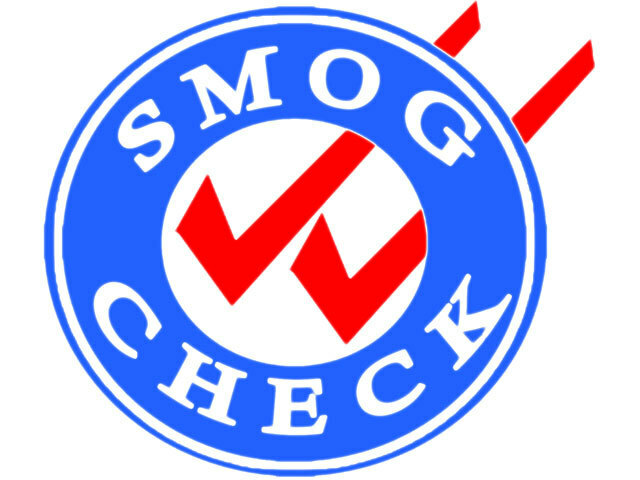 A-1 Smog Check does quick and easy smog inspections. Mention "Metro," or "Crenshaw Project," or bring a printout of this page to receive $10 Discount. Discounts offered first week of every month. Call for details. Enter to win up to $1,000 from Eat, Shop, Play Inglewood when you spend $25 or more. Click 'Take the Pledge' at www.metro.net/eatshopplay for details and entry form. A-1 Smog Check is located at 600 E Manchester Blvd Unit B, Inglewood, CA 90301. Find your best route with the Trip Planner.